What is a destination wedding? 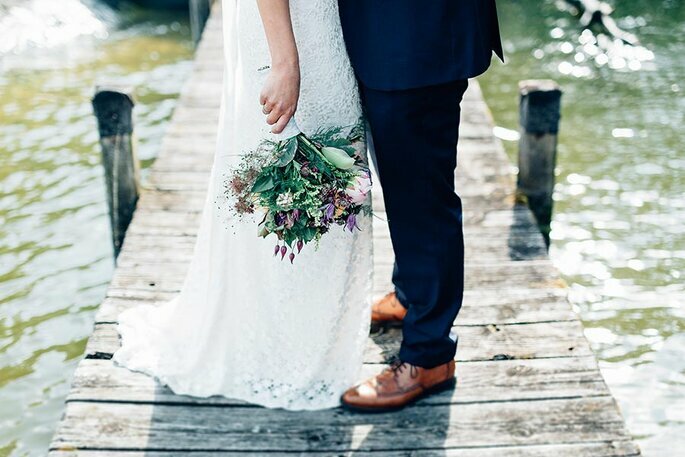 Tie the knot in your dream location! 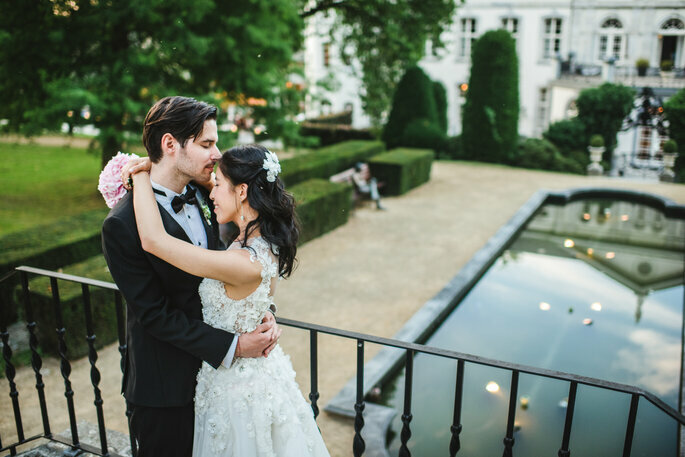 Could you imagine celebrating your wedding in another part of the world? Wedding You Barcelona offers professional help to make sure that the most important day of your life is perfect. Still haven’t heard of destination weddings? Do you want to know more? Well, according to Wedding You Barcelona, there are two ways of understanding a destination wedding: when a couple want to marry abroad, or when a foreign couple get married here in our country. Wedding You Barcelona accommodates both aspects of destination weddings. 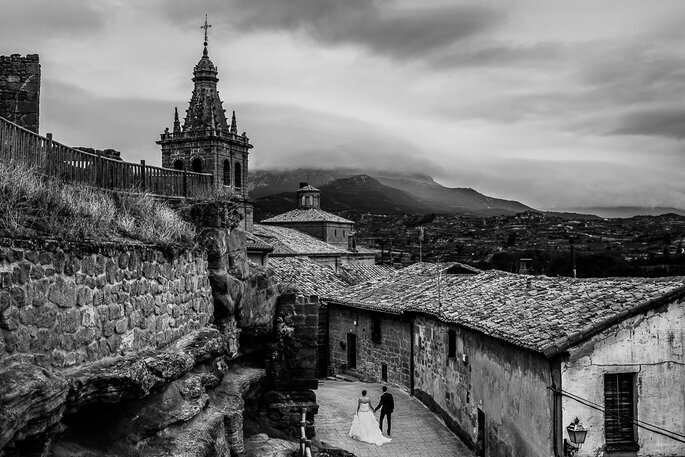 They specialise in planning them in Spain, Australia, Mexico and, from 2017, will also be offering weddings in beautiful Tuscany. 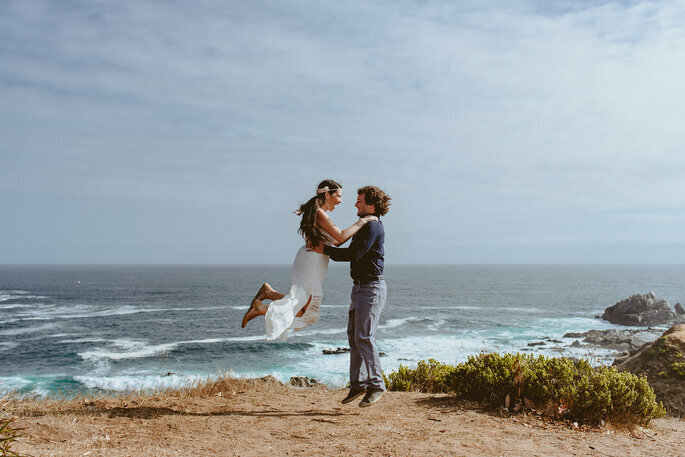 Organizing a wedding from afar can be awfully complicated, so if you want to say your ‘I do’s’ in a dream location abroad, then seek help from their team to ease your worries. Every bride aspires to have a high quality wedding, but this much depends on the 5 following factors. Wedding You Barcelona collaborates with professionals who all share the philosophy that your wedding should be unforgettable. 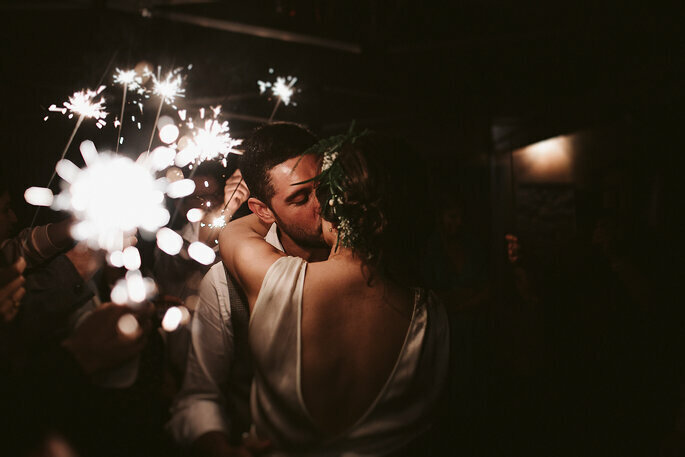 Wedding You Barcelona seeks to meet your needs no matter how difficult they may be, because to them, it´s important that you have the wedding of your dreams. As a result, they can offer you a personalised service, they will adapt and advise to your tastes. The culture of Wedding You Barcelona is that it has no borders. You can celebrate the most important day of your life in the places you desire, and with the best professionals for a day that runs smoothly. Their professional team even take care of the smallest details to ensure that your wedding day runs according to plan. Nothing should ruin you and your partner’s special day. The working hours of the team at Wedding You Barcelona are not like a usual working day, such as in other countries. This way, they can adapt to your needs without any problems. 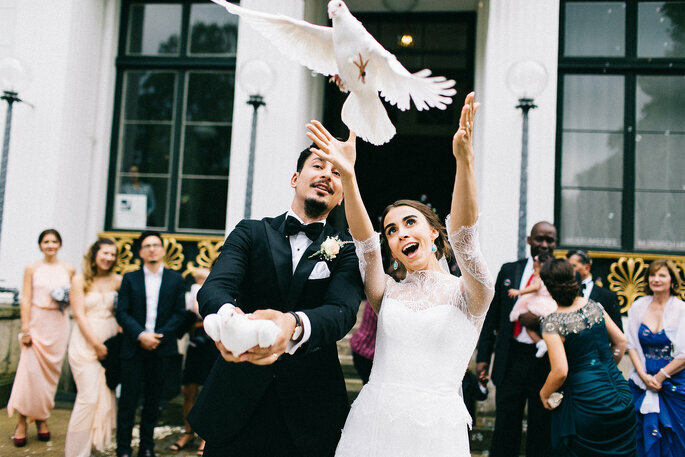 For this professional team, empathy is essential in order to offer couples their dream wedding. They put themselves in the shoes of each and every couple… your wedding becomes as important to them as it is you! 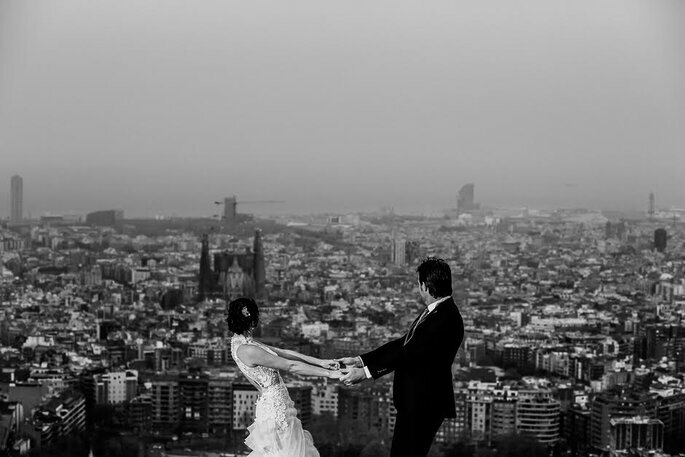 Not only do Wedding You Barcelona work with these 6 principals, it also goes even further. Enjoy your event planning, organising and decorating experience with the option of their VIP service. They also pay as much attention to the satisfaction of your guests as they do to you. You can be sure that your guests will be looked after with everything they need during their trip. So if you want a wedding that’s a bit different, then a destination wedding is for you. 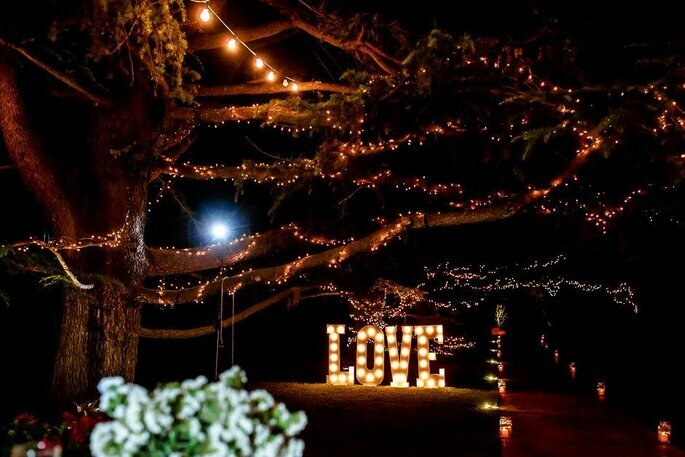 You will be impressed with the result and your guests will always remember the day you said ‘I do’. After all, love knows no borders.